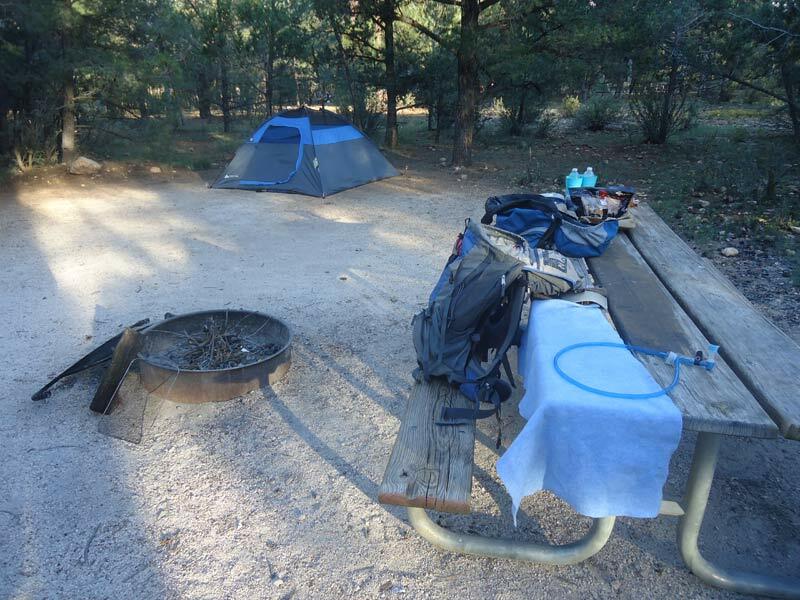 We camped for two nights at the South Rim in the campground there to rest, recuperate and re-supply. 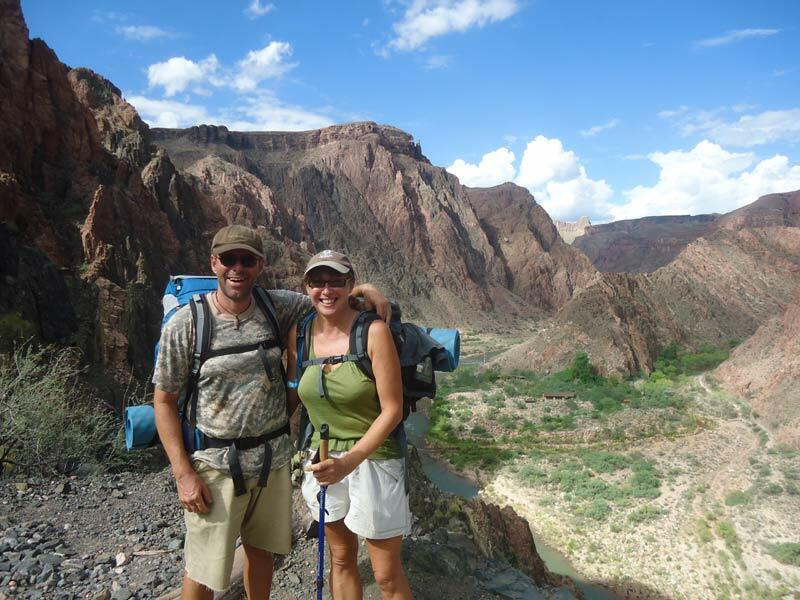 A visit to the back-country office provided the permits we needed, and we were off again, this time heading north. 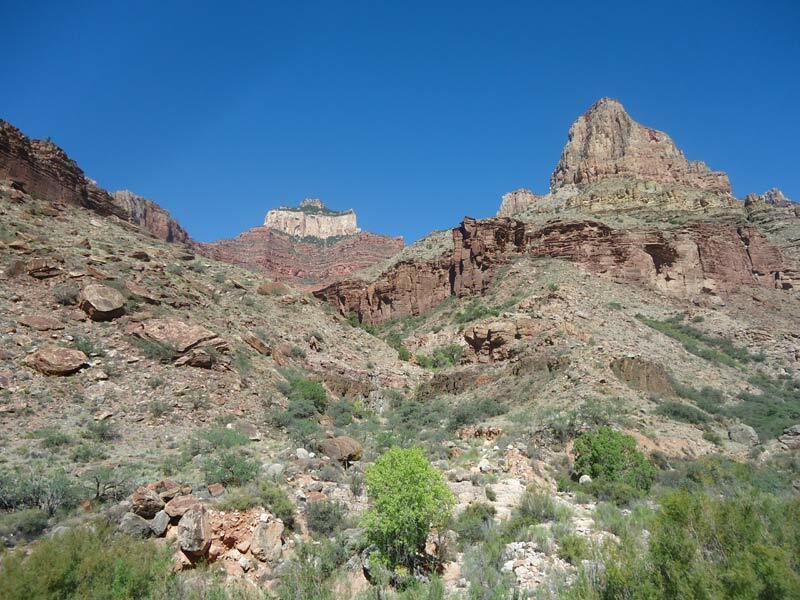 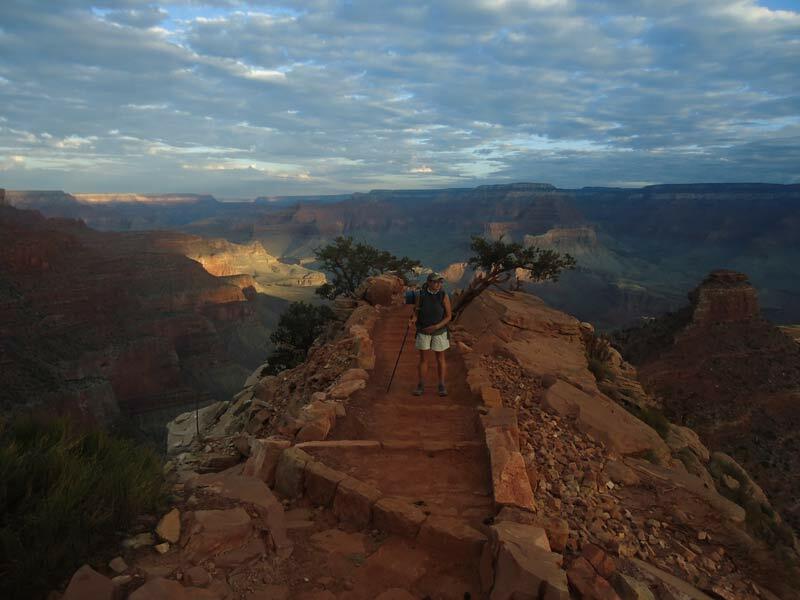 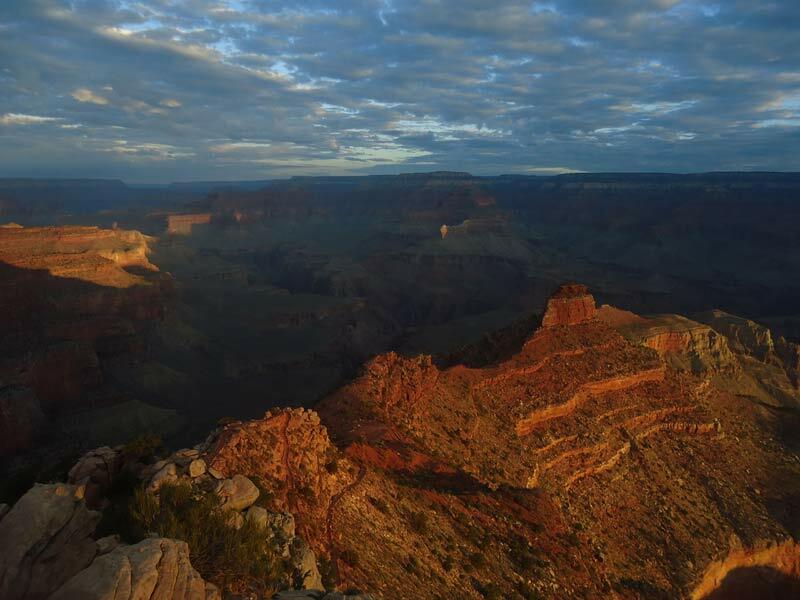 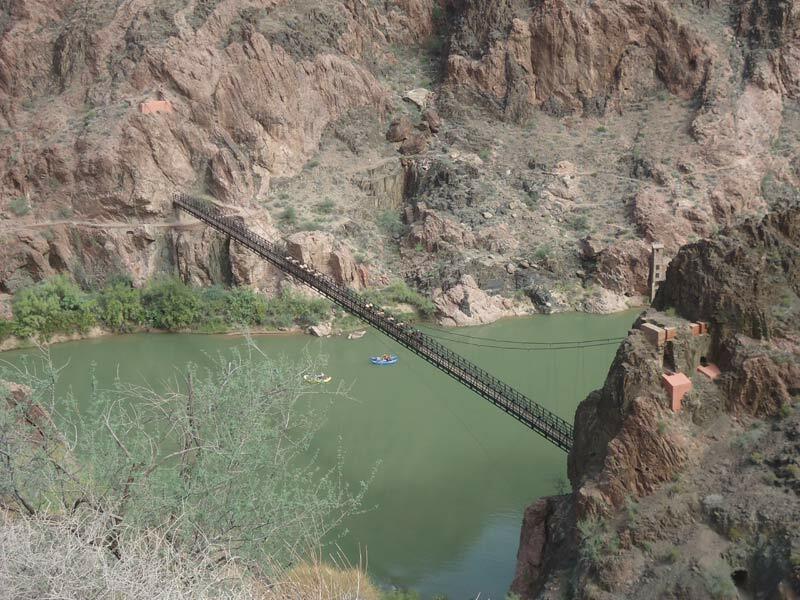 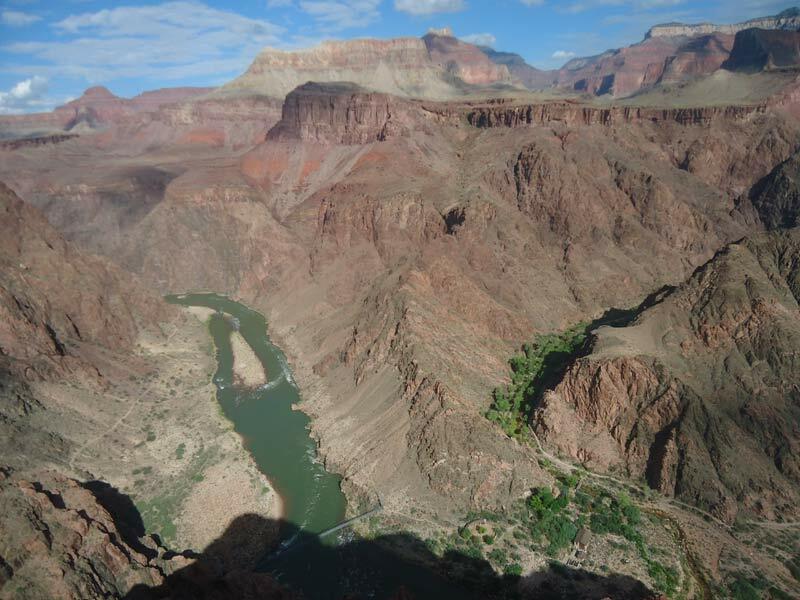 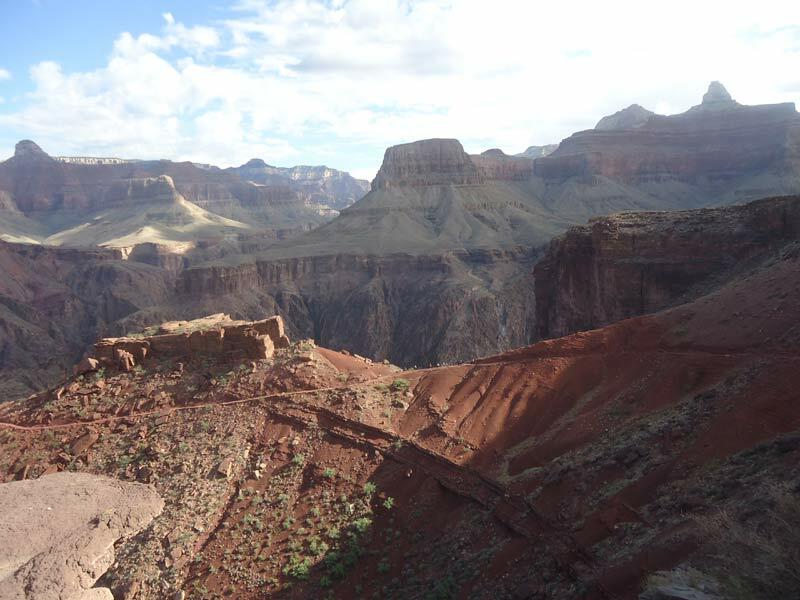 We descended the open and exposed South Kaibab Trail which offers awesome views all the way down to the river. 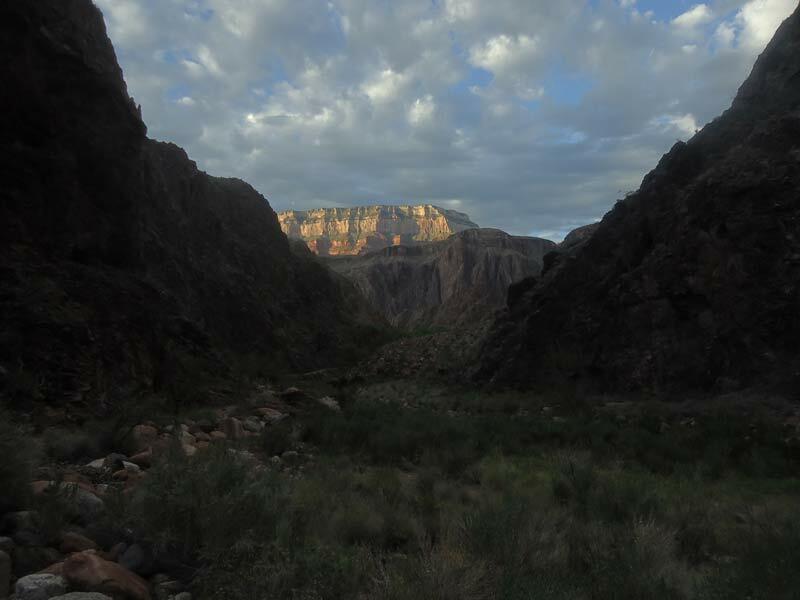 Another night by the river was followed by a hike to Cottonwood Campground, about halfway up the North Kaibab Trail. 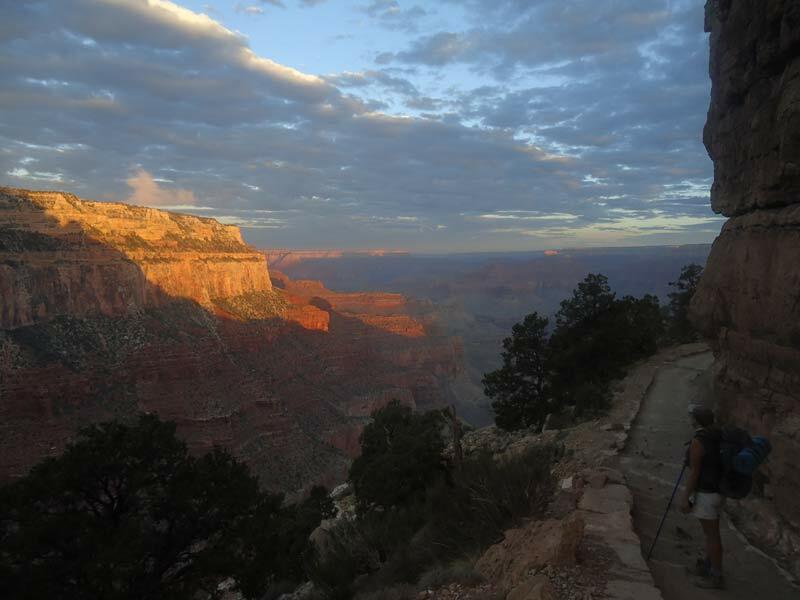 Our last day took us back to the North Rim, bringing us to the end of our Grand Canyon adventures.